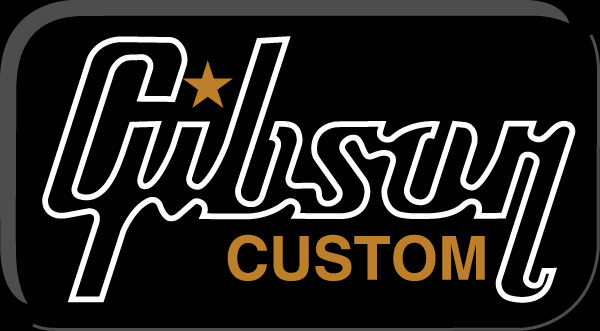 Melody Music Shop LLC is proud to be a factory authorized Gibson and Epiphone retailer! 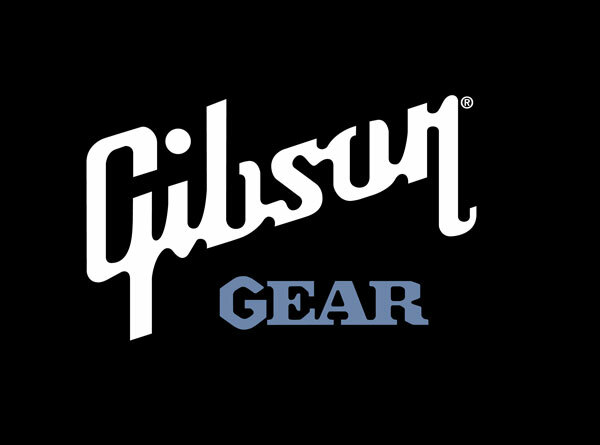 Melody Music stocks the full line of Gibson and Epiphone instruments including electric guitars from Gibson Custom Shop and Gibson USA, hollow-body guitars from Gibson Memphis, as well as a wide assortment of Gibson Acoustic instruments. 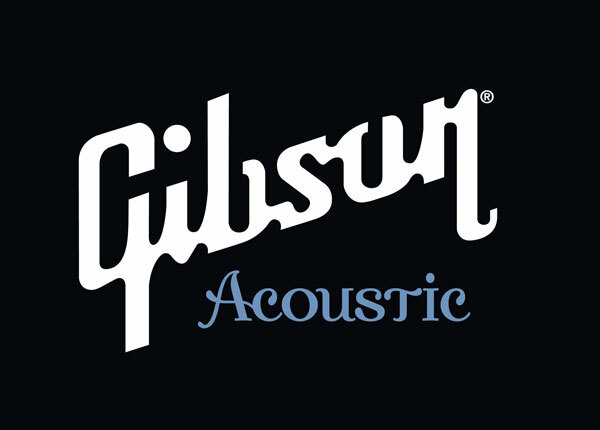 For the budget-conscious, we carry one of the widest assortments of Epiphone electric and acoustic guitars in the Midwest!